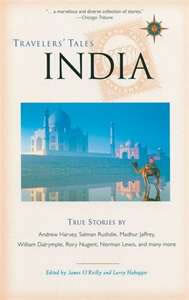 There are lots of books out there on or about India. Here’s just the start to a list that could go on forever. Travelers Tales India – There’s nothing like reading other people’s true stories about their travels to a given destination. It really helps to envision yourself at that locale (for better and worse!). This collection from Travelers Tales is a wonderful compilation from well-known and little-known travel writers. With nearly 50 stories in all, it will get you excited either prior to your trip or will help to put things into perspective once you’ve returned. Available on Amazon. Shantaram by Gregory David Roberts – One of the most thrilling books ever written about India, this takes place mostly in Mumbai. It is based on the true tales of an Australian on the run who plunks himself down in the middle of a slum and becomes the local doctor to the community. You’ll learn all about the seedy underworld of the Indian mafia as well as how their broken system of government and corruption works – or doesn’t work as the case may be. You’ll be kept on the edge of your seat for the vast majority of this book until, toward the end, the book gets a little unbelievable. Available on Amazon. 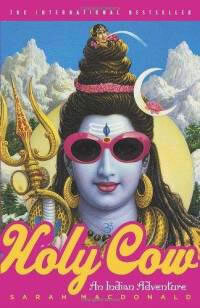 Holy Cow by Sarah MacDonald – This is one wild and funny memoir about an expat’s time living in India when her sig’o gets posted in Delhi as a journalist. Her observations are spot-on and are both painful and hilarious. Listen to the audio book and you’ll feel like a friend is telling you an intimate story. 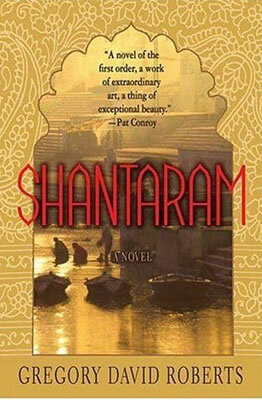 Highly recommended before your adventure to the subcontinent! Available on Amazon. White Tiger by Aravind Adiga – A fictional tale about a poor villager who believes he’s at the pinnacle of life when he becomes the chauffer for a wealthy family in Delhi. It’s a twisted tale and through the narrative, you might find yourself having compassion for the main character, as despicable as he becomes. Available on Amazon. May You be the Mother of a Hundred Sons by Elisabeth Bumiller – The author spent 3.5 years in India as a reporter for the Washington Post. In addition to her reporting, she made good use of her time but pulling together stories of India’s women. There’s a big dose of tragedy in this book but also many stories of hope and inspiration about some very strong women. It’s a bit painful to read at times but an excellent read if you want to know what India is like for the average woman. Available on Amazon. 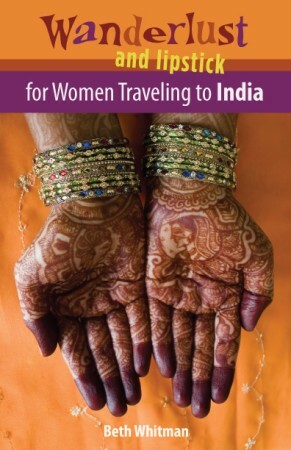 Lonely Planet Guide to India – Long considered the Bible for anyone traveling to India, this book covers a huge amount of ground in its more than 1,200 pages. It’s got nearly everything you’d need to know about the country to prepare for a trip. A word of caution is that once a hotel or restaurant is listed in the Bible, prices go up and it’s often hard to get a room or table at the establishment. Available on Amazon. 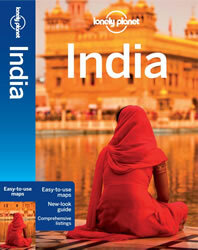 Rough Guide to India – If you’re looking for something that’s just a bit more off the beaten path, try the Rough Guide. These folks tend to include some excellent alternatives to LP, including restaurants that usually only the locals know about. It’s still packed with valuable info such as history, culture and all the other practicalities you’ll need to plan a trip. Available on Amazon.